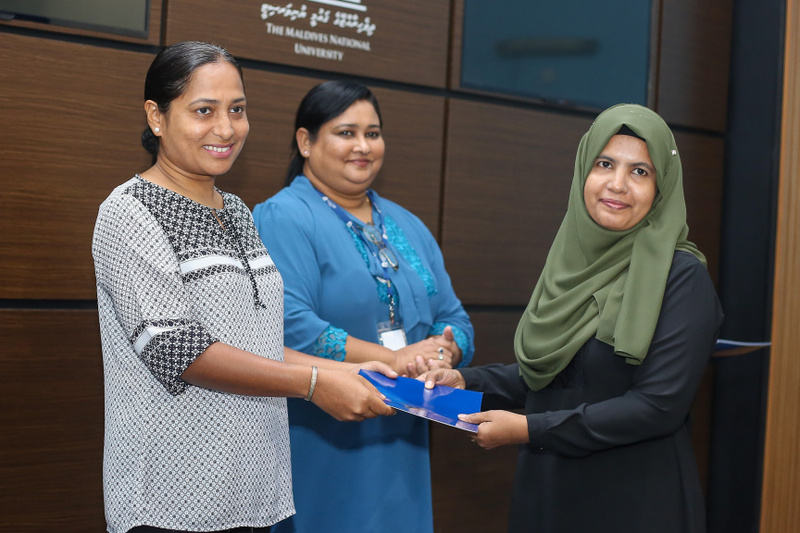 Maldives National University (MNU) has awarded scholarships to 21 students who applied for the scholarship opportunity opened before the beginning of the second semester of the current academic year. 20 undergraduate students and one postgraduate student received their letters in a function held at MNU this Thursday morning. 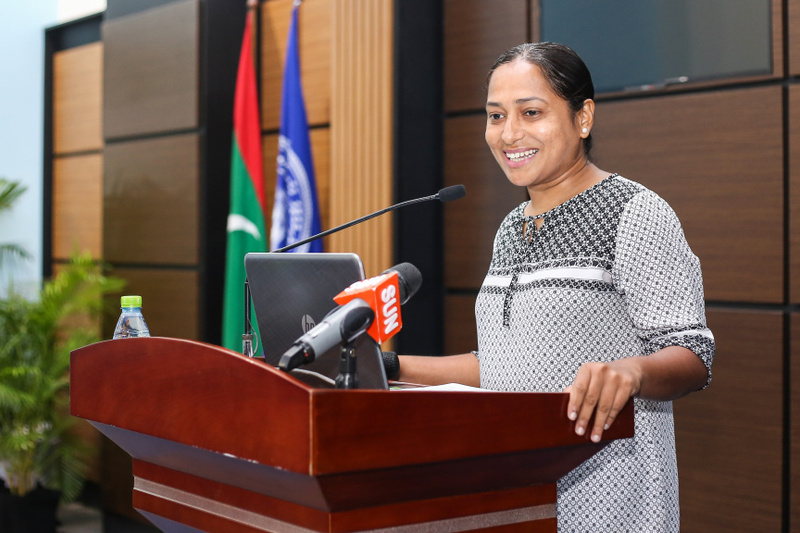 MNU says 18 of the undergraduate students will have their tuition fees paid and two received full scholarships. While the postgraduate student will also have the tuition fees paid by the university. 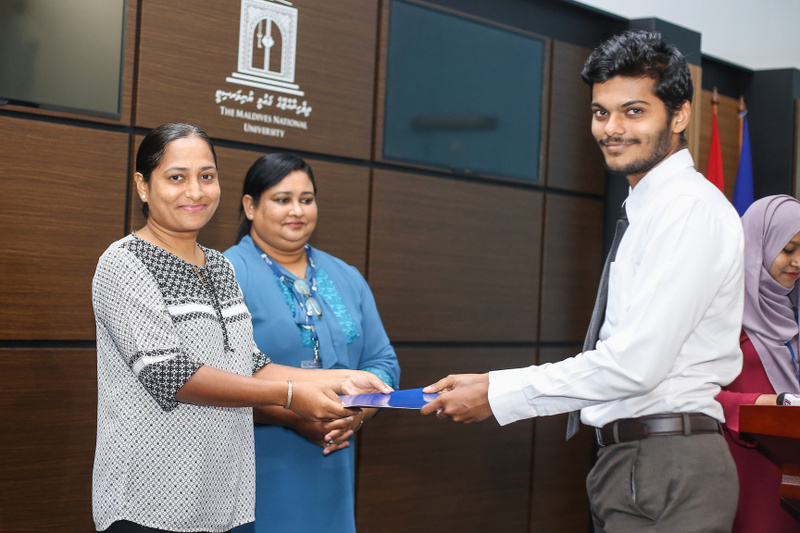 MNU awards scholarships every semester by selecting the best-performing students from among the applicants. Three of the university’s students were conferred the Shaheed Award at the function this Thursday. The Shaheed Awards is conferred in honor of the martyrs of November 3, 1988 to students doing business, engineering and tourism courses who produce the best results during the first semester.